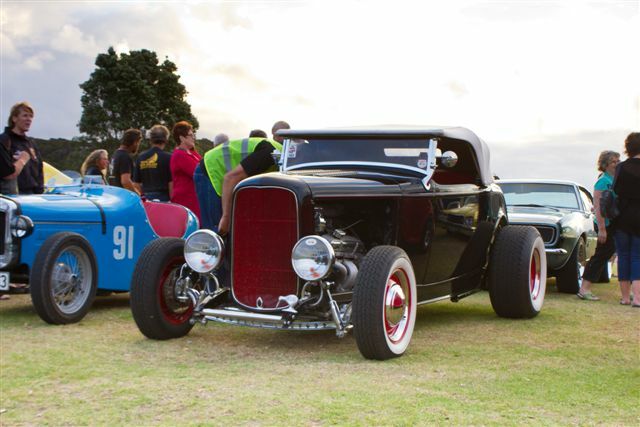 Prospective members must be an auto enthusiast and must attend three consecutive meetings, then nominated, seconded and voted in. 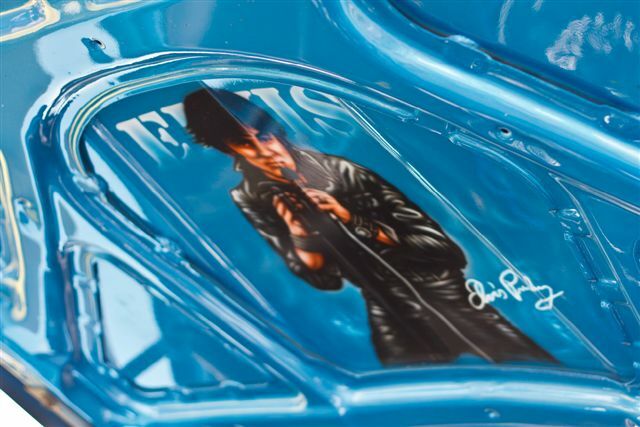 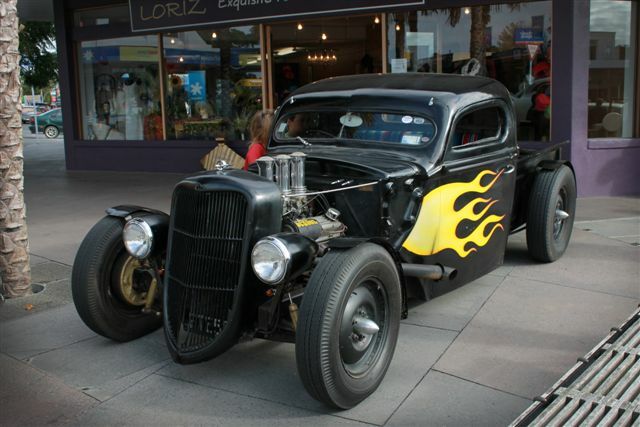 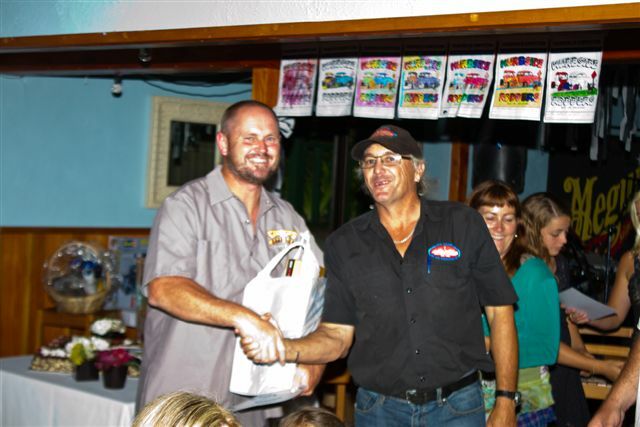 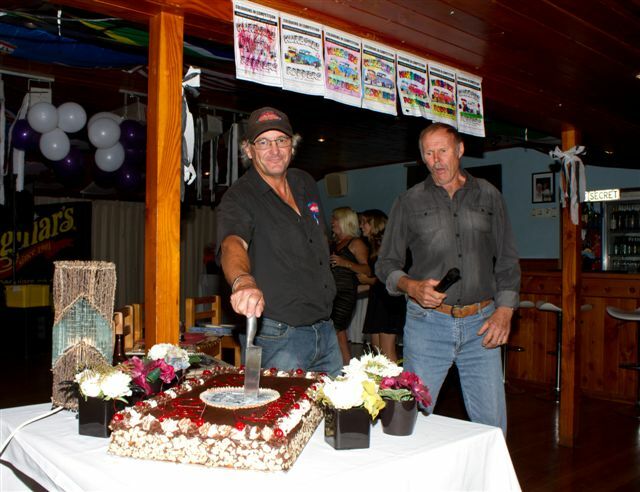 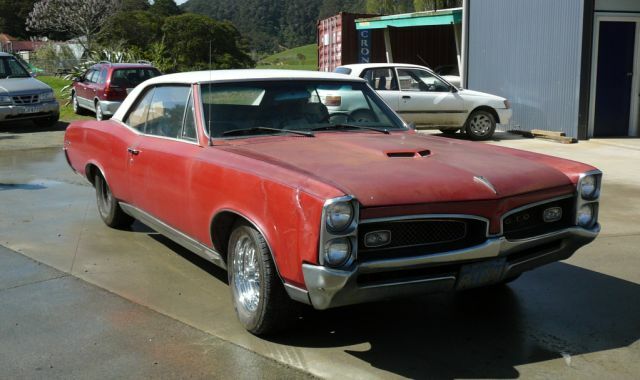 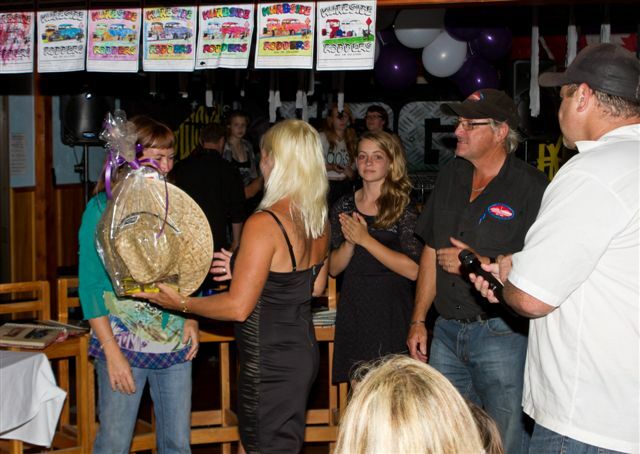 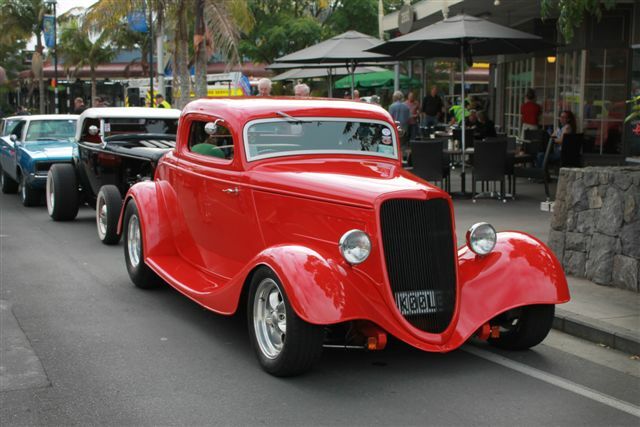 Kurbside Rodders Inc was founded on 16th March 1983 in Kerikeri, under the umbrella of the NZ Hot Rod Association. 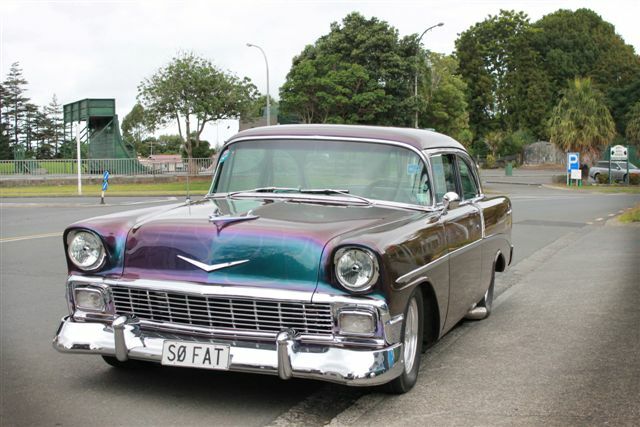 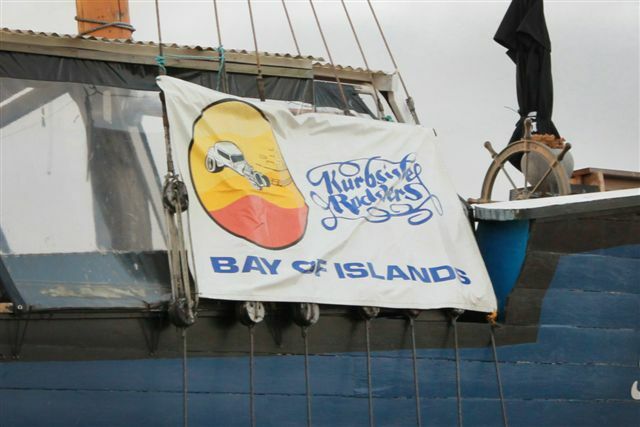 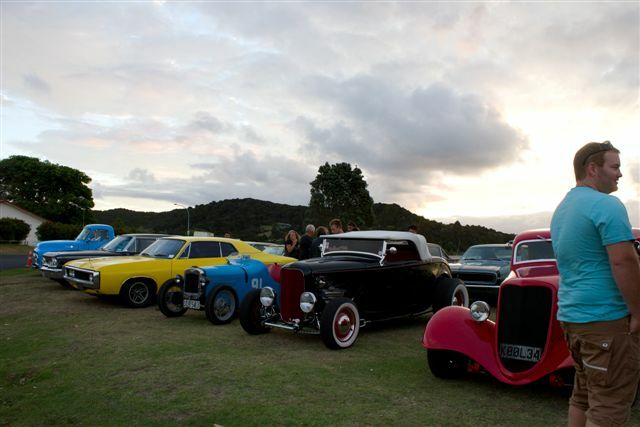 Our aim is to foster the sport of hot rodding in the Bay of Islands area. 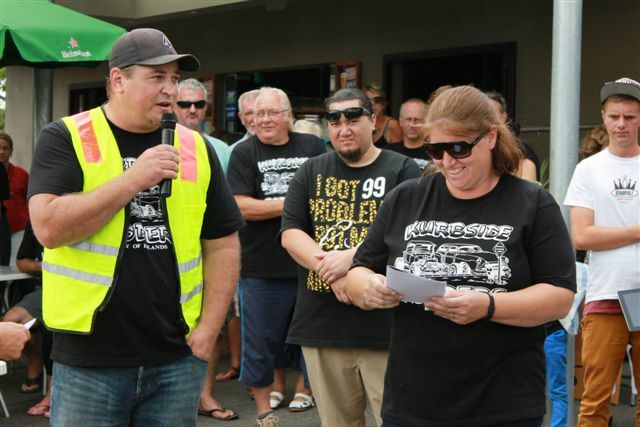 We have members from Kaitaia to Kawakawa to Rawene. 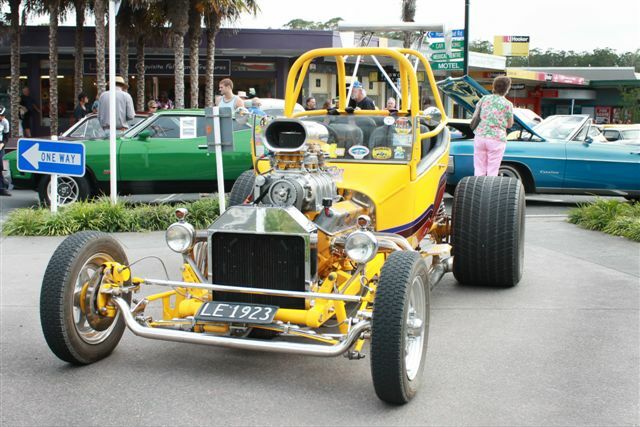 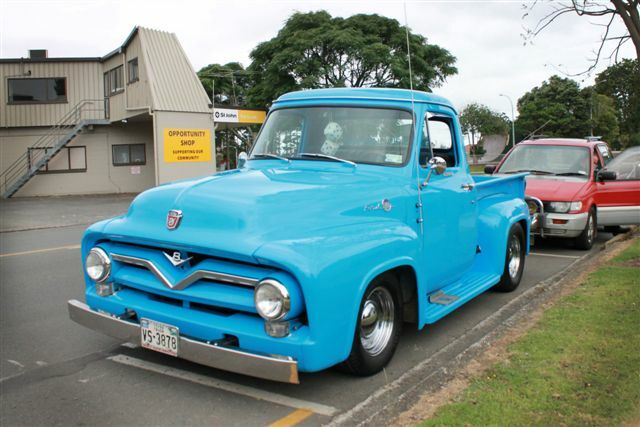 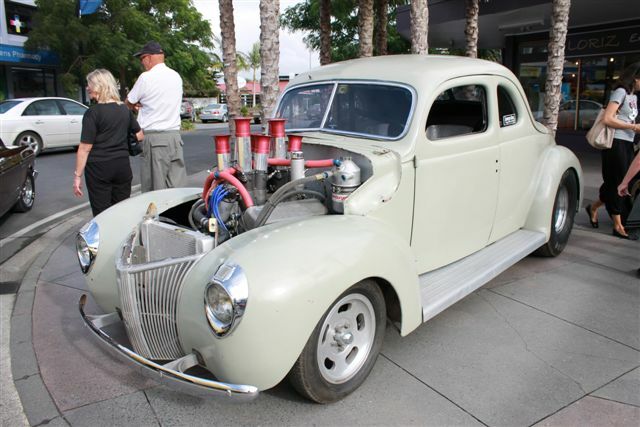 Our vehicles are of American and Australian origin, 1920's to 1980's, predominately V8 engines, stock and modified. 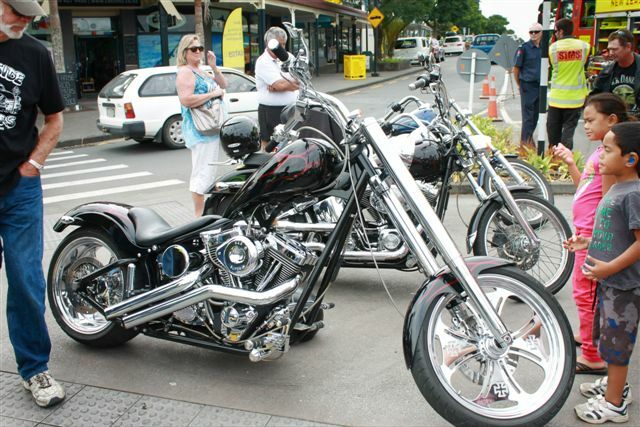 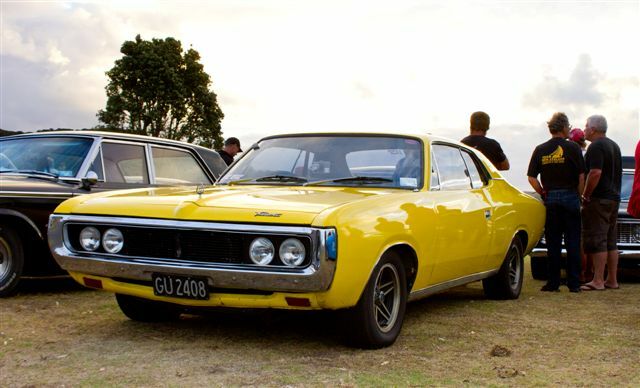 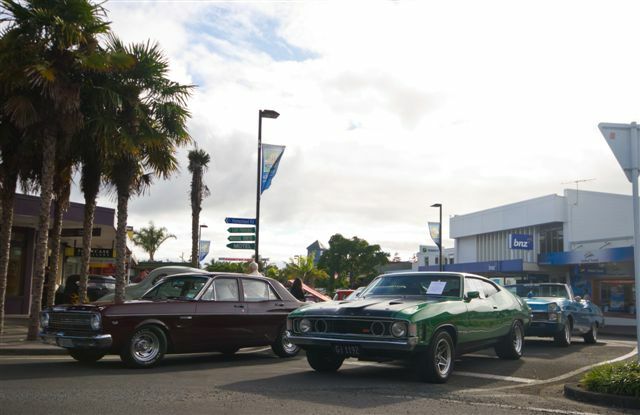 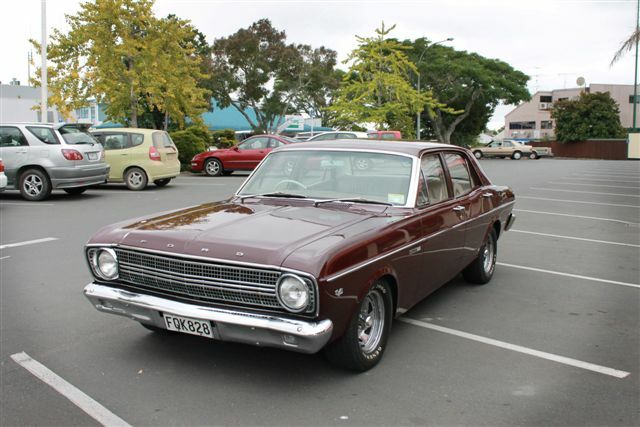 We hold our "Up Norf" Rod Run weekend every second year, with people attending from all over the top half of the North Island. 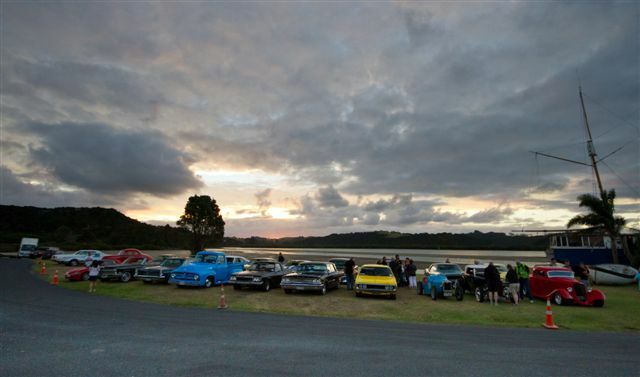 We also have a day run once a month nearly all year round. 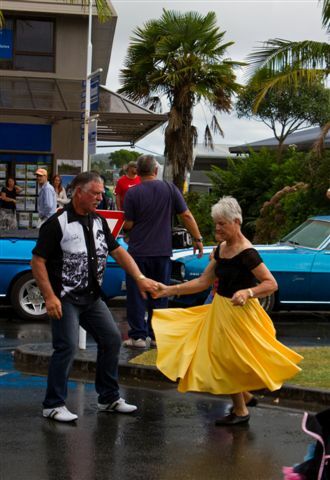 Our informal club meetings are held on the second Tuesday of each month. 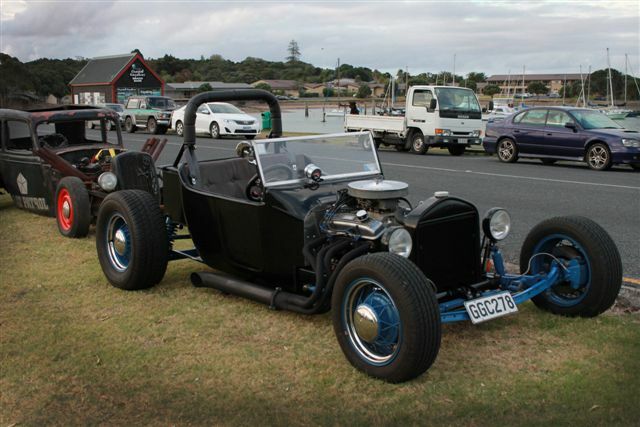 Anyone with a strong interest in modified cars and wishing to join please call James on 021 611 122 or join us on our Kurbside Rodders Facebook Page here.